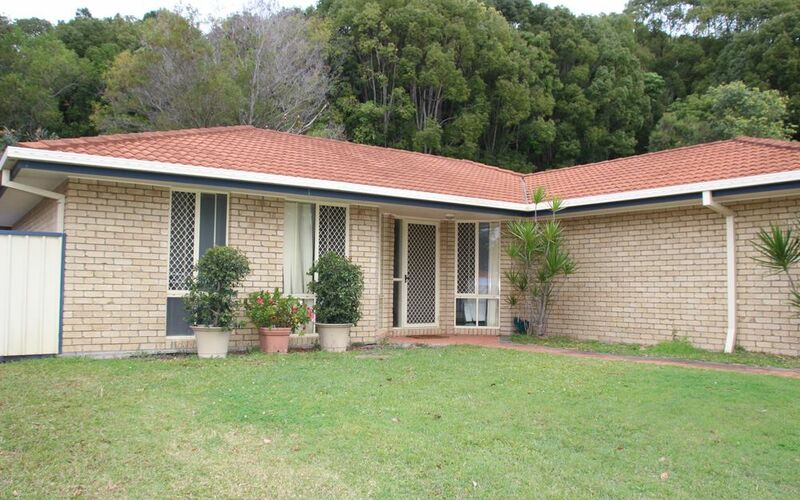 This well presented brick & tile home is positioned in a quiet cul-de-sac, within easy access to Tweed Heads & Coolangatta facilities. 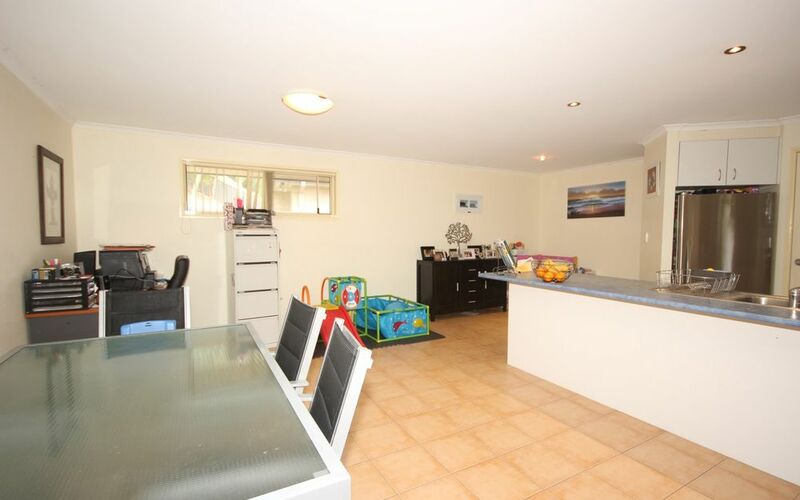 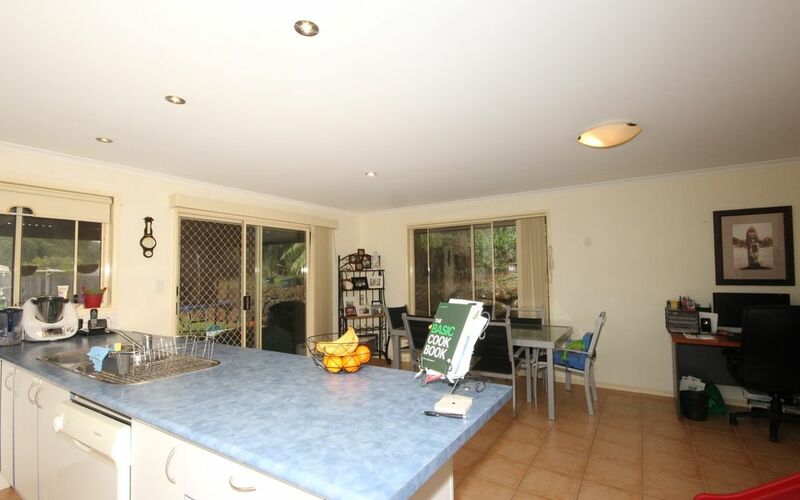 A great family home or investment. 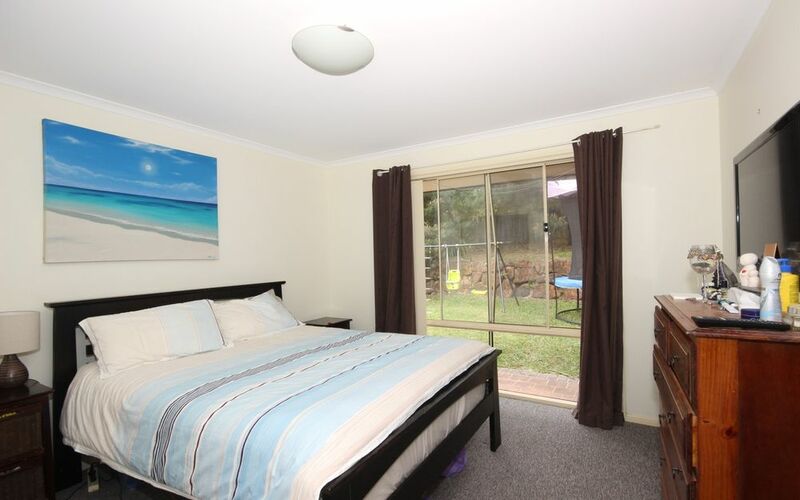 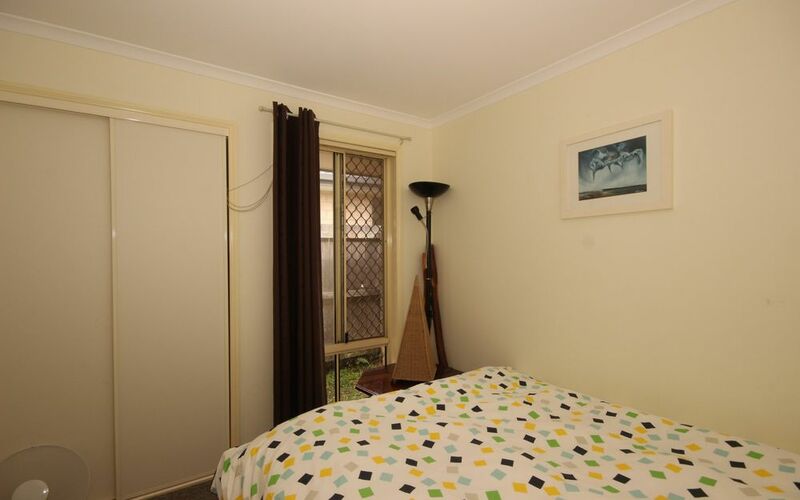 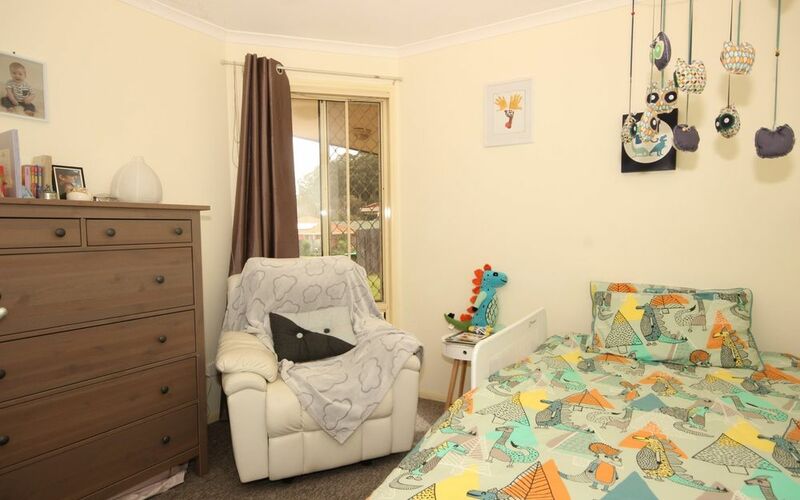 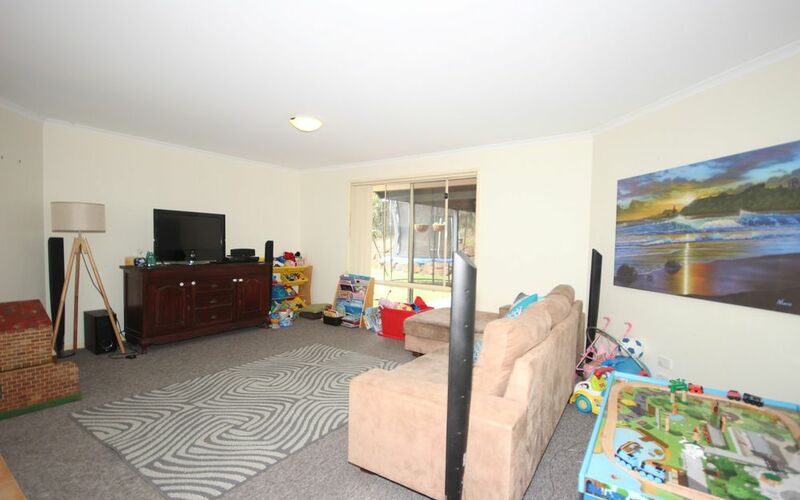 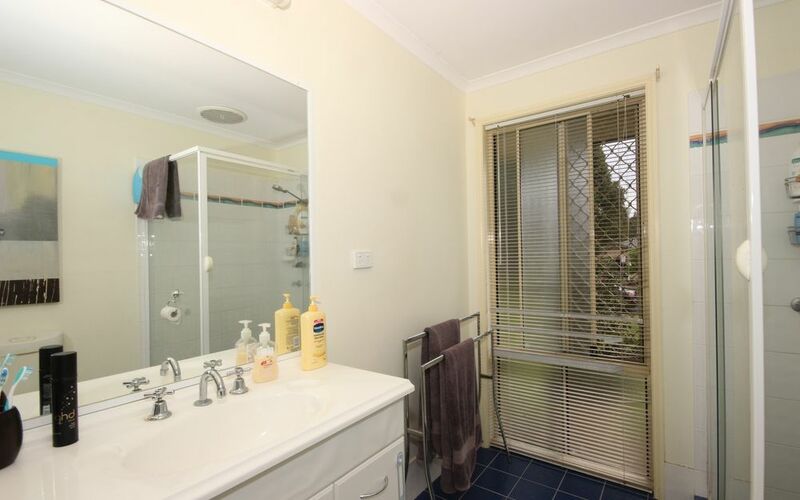 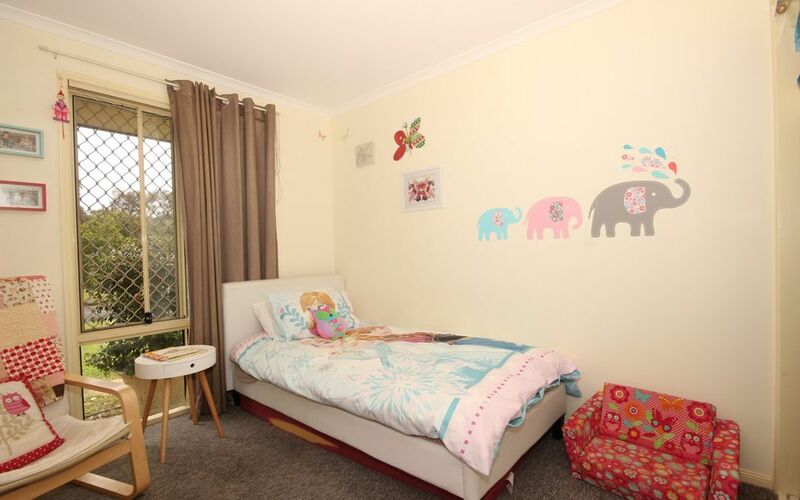 4 generous bedrooms, main with ensuite and walk through robe. 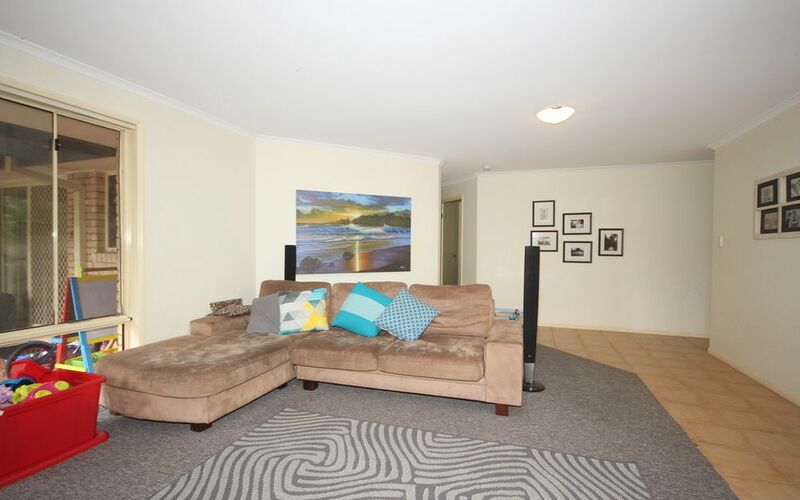 Formal lounge, easy care tiles from the entry to the spacious kitchen, dining & family living rooms. 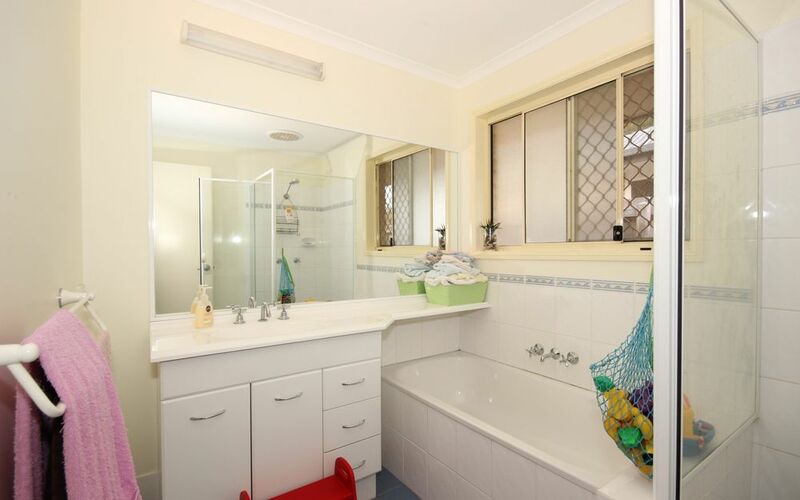 Separate laundry with internal access from auto lock-up garage. 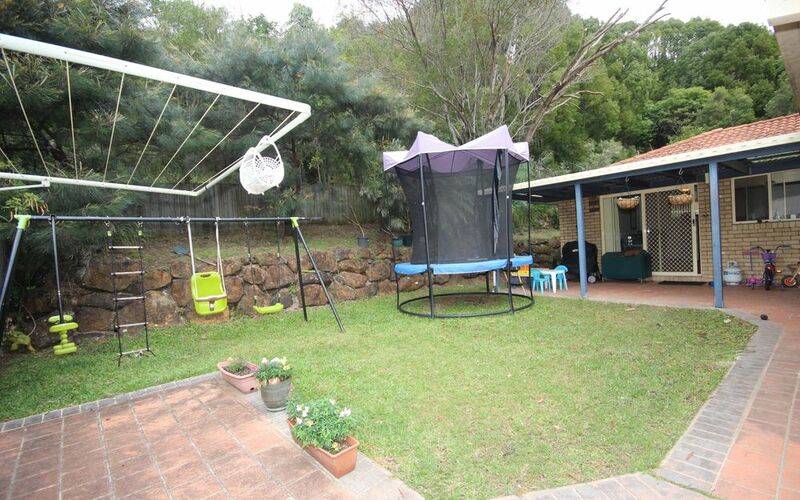 Covered outdoor entertaining areas flows from the family living area. 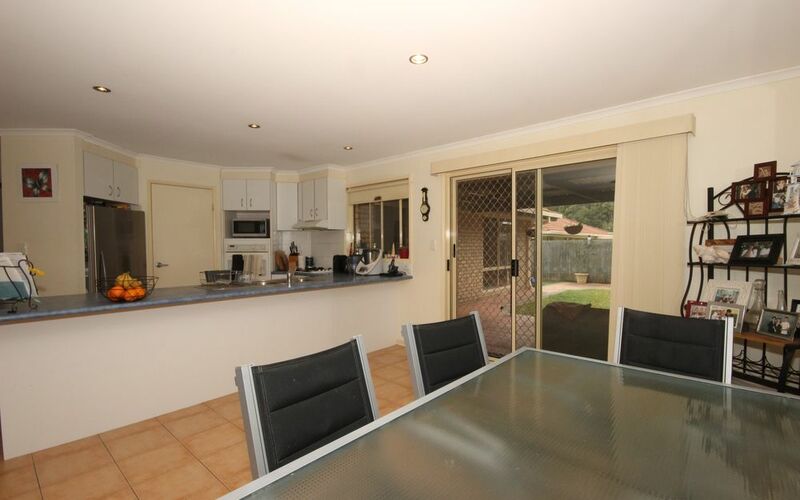 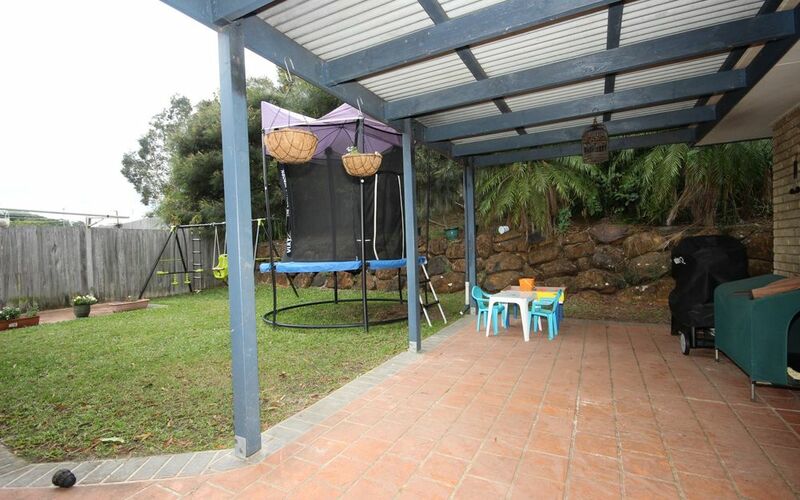 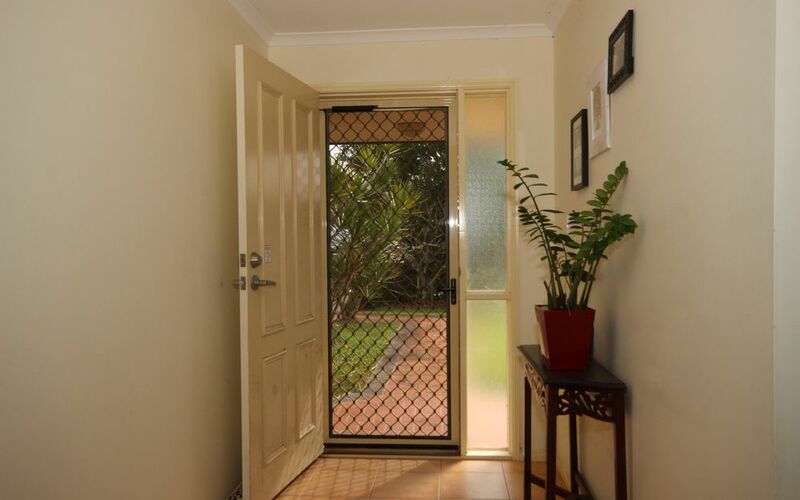 Fenced yard, ideal for pets and children’s play – side access for boats/trailer etc.